Last year, we featured R&B singer Sydney Ranee' on The Spotlight. 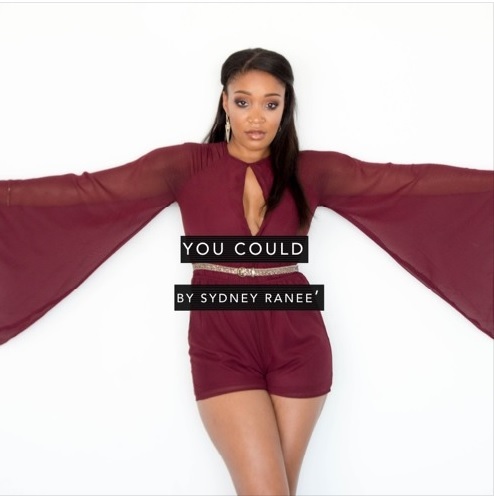 Now the singer is back with her latest track, "You Could" for listeners! On the track, which Sydney wrote and produced herself, she sings of falling for someone, who very well could be the one, believing that they could have an incredible relationship! Sydney is definitely hopeful. "Cuz I could go to battle for you...no one's ever proved me true. You could, you could," she sings on the hook. "I know you're thinking it's too soon to dive into something so new...you could, you could." Check out the track (and accompanying music video) below! You can check out more from Sydney on her official website, as well as SoundCloud and YouTube. 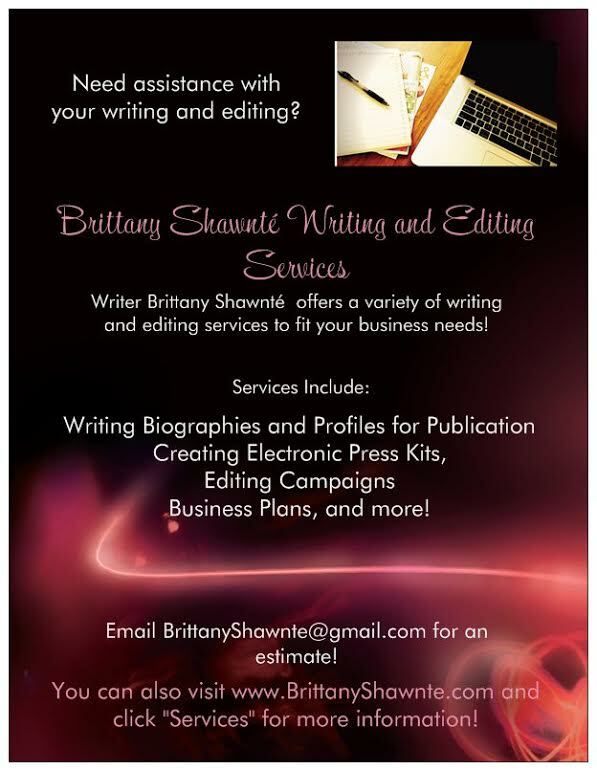 You can also connect with her on Facebook, Twitter, and Instagram!